Welcome to Empire Retina Consultants! Our Brooklyn-based practice focuses on the latest advances in the diagnosis, medical management, and treatment of retinal diseases. Dr. Alexander Aizman is a visionary physician and surgeon, specializing in retinal diseases such as macular disorders, diabetic retinopathy, retinal vascular disease, retinal detachment, age-related macular degeneration, macular holes, ocular tumors, and uveitis. 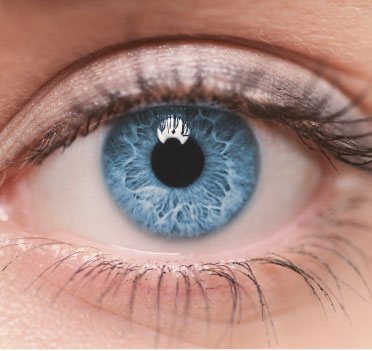 The retina plays a vital role in the human visual system. 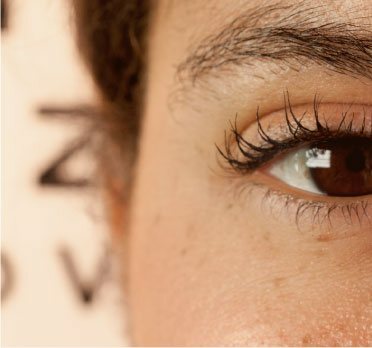 Any damage to this thin layer can cause permanent loss of vision. For an individual who suffers from a retinal disease, only the most qualified retina specialist should be considered for surgical treatment and long term care. With cutting-edge medical research and state-of-the-art technology, most retinal diseases can be successfully treated, managed, and possibly even reversed. 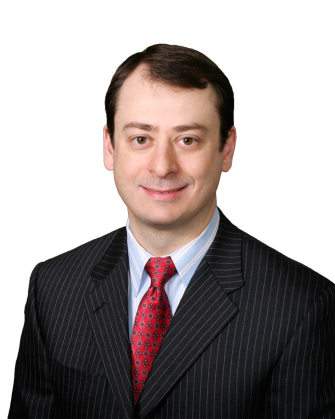 Dr. Aizman is nationally recognized as a premier retina specialist. His pioneering research has led to publications in the most prestigious ophthalmic journals. As an acclaimed retinal doctor, Dr. Aizman has traded complex standard surgical techniques for less invasive medical treatments. New surgical procedures offer a wide range of benefits for today's patients, including faster healing times and improved results. Empire Retina Consultants looks forward to serving your specialized needs. We are conveniently located in Brooklyn, New York and offer flexible weekday appointments, particularly for those in need of urgent medical care. Dr. Aizman has a genuine concern for the well-being of all patients and is committed to early diagnoses. With a swift evaluation, retinal conditions can be treated earlier, preserving more vision. 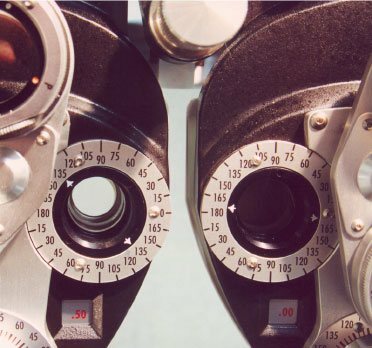 With a well-established presence in the medical community and the most advanced surgical treatments for diseases of the retina, we are honored to be part of your long term support team. Call Empire Retina Consultants to discuss your needs today. Call us now to schedule your first appointment. Watch patient testimonials and read what our patients are saying about Dr Aizman!